This is what you’ve been looking for! 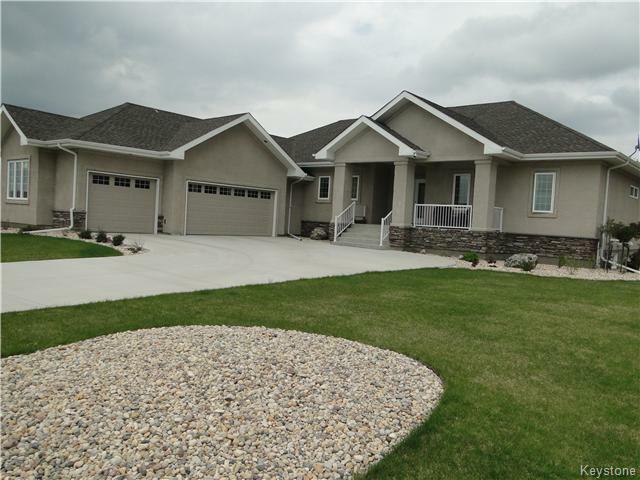 3 bedroom raised bungalow 2150 sq ft with a triple attached garage 41.5 ft x 24 ft! Look at the massive lot 106 x 359 ft bordering the La Salle river and is gorgeously landscaped with natural bush left for the nature lover! Fabulous open plan with fabulous kitchen with granite counters and loads of cupboard space, convenient 2 entry to the pantry making it easy to load groceries from the rear entry to the kitchen. Large master with all you would expect plus a walk in cc with dressing room that has amazing space. Large covered deck off master and open to the main patio and superb landscaped yard. A great family home with great lower level development possibilities, structural basement floor, great large windows and again lots of great space! Very convenient to the golf course but offers privacy from the course. A terrific new development.